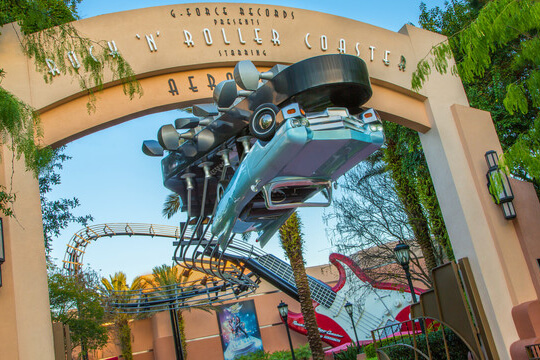 When you enter the queue for Rock 'n Roller Coaster® Starring Aerosmith you step into the fictional G-Force Records recording studio where you’ll see Aerosmith hard at work finishing up a recording session. Steven Tyler will then invite you to an Aerosmith concert. The way you get there? A stretch limousine that goes from 0-60 mph in 2.8 seconds in the dark with the setting as Los Angeles at night! We're not alone when we rate this as one of the best rides ever. Lily is still too small to ride, but Leap and Tad are Rock 'n' Roller Coaster fanatics. Going from 0-60 mph in under 3 seconds is a feeling they can't get enough of! 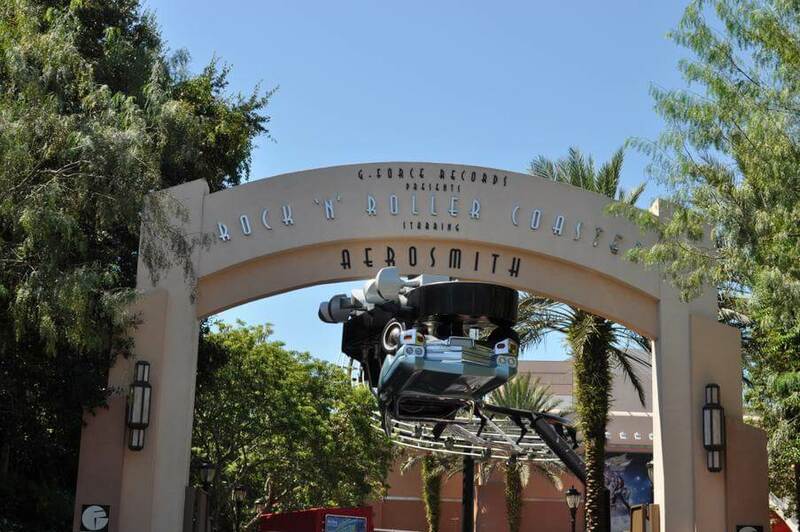 Rock 'n Roller Coaster® Starring Aerosmith is located on Sunset Boulevard at Disney's Hollywood Studios®. The pre-show segment of this attraction lasts about 2 minutes; the duration of the actual coaster is about 1.5 minutes. The coaster is in complete darkness with black lighting so you won’t be able to anticipate upcoming drops or inversions. 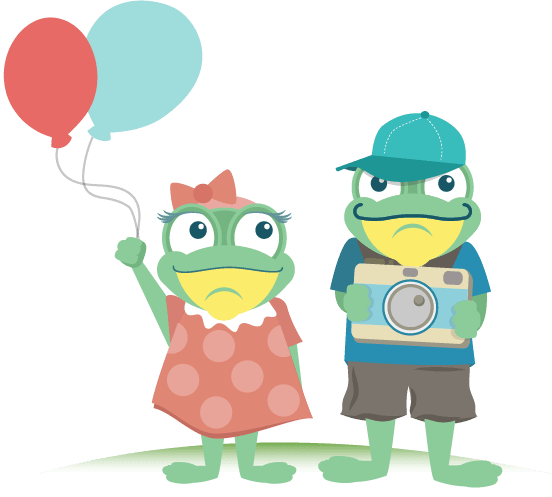 Children under the age of 7 must ride with an adult. Each row of the “limousine” has two seats. Each seat has a pull-down shoulder restraint. 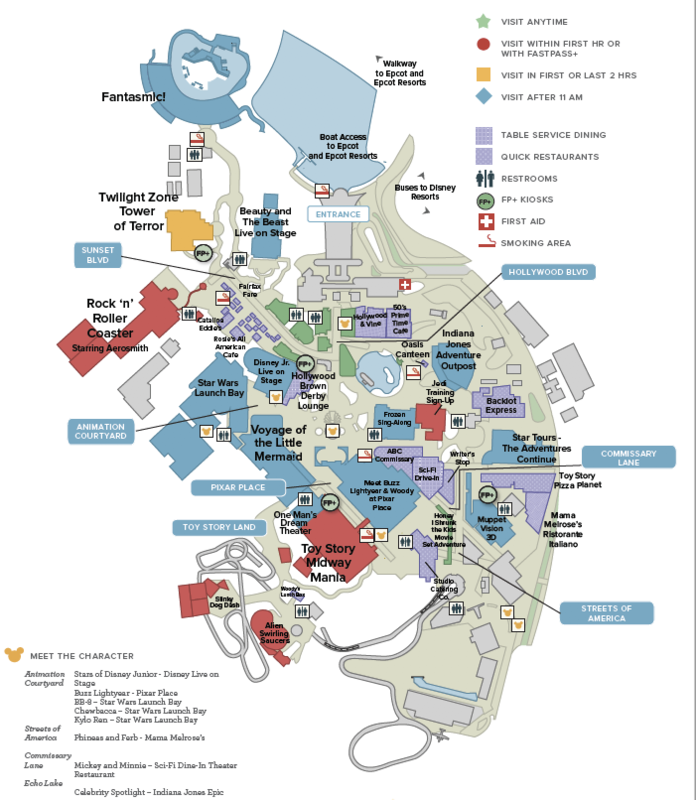 Guests must transfer from motorized scooter or ECV to an available wheelchair, then from the wheelchair to the attraction/ride vehicle. Due to the nature of this attraction, service animals are not allowed. Go first thing in the morning or later in the evening. The line for Rock 'n Roller Coaster® Starring Aerosmith can be very long because of its popularity. Keep in mind - the Single Rider line for this attraction is significantly shorter than the Stand-by Line, but your group will be separated. We've also found that the lines are minimal during the Fantasmic! Show performance. Be ready for intensity. The rollercoaster is fast, loud and dark! It's definitely one of the more intense rides at Walt Disney World. Consider stopping at the lockers near the park entrance if you have any loose articles to store. There are no storage compartments on Rock 'n Roller Coaster® Starring Aerosmith. Each "limo" launches from 0-60 mph in 2.8 seconds - similar to the feeling of sitting atop a supersonic F-14 Tomcat as it blasts off the deck of an aircraft carrier. The 3,400-foot-long track is more than a half mile of sudden accelerations, dips, loops and twists and turns. 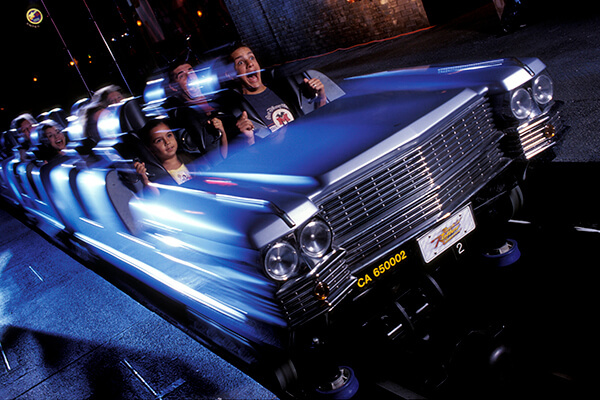 Aerosmith worked with Walt Disney Imagineering to create special music for the ride, which they synchronized to 3D graphics before construction on the roller coaster was completed. 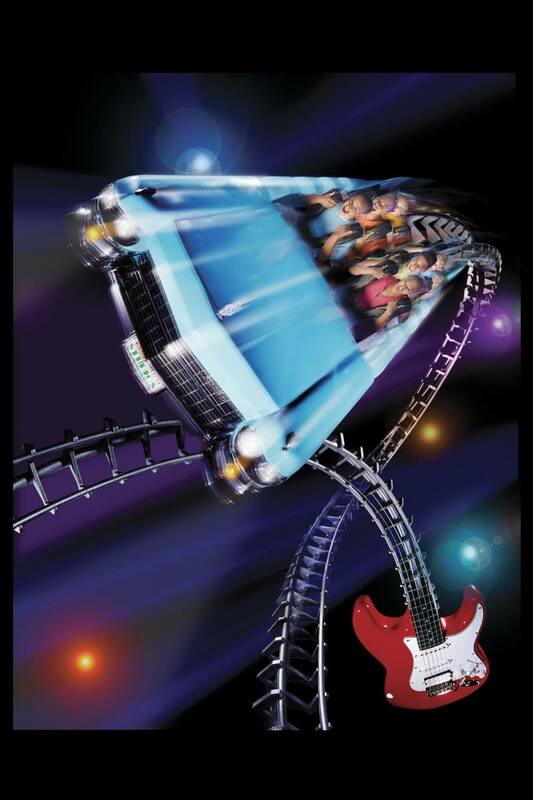 Rock 'n Roller Coaster® Starring Aerosmith opened on July 30, 1999 at Disney's Hollywood Studios®.